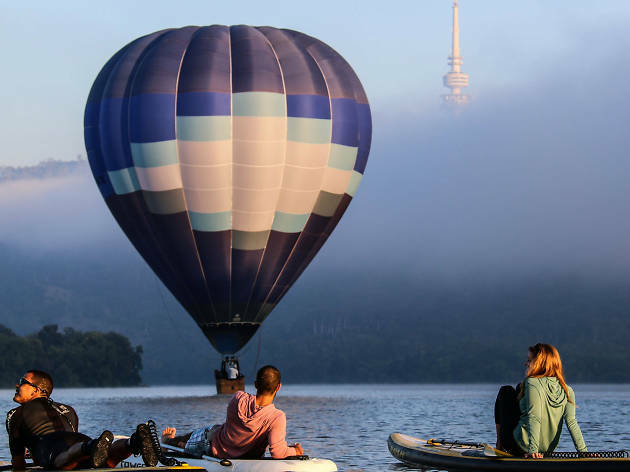 Let Canberra be your Wintervention this year. Break the cycle of the city hustle and bustle and immerse yourself in all that the region has to offer. Going to the snow, Canberra has you covered, being perfectly located to give you a good night’s rest before hitting the slopes. This winter Canberra is home to the Canberra Region Truffle Festival, which has inspired local restaurants to showcase how delicious the little black gems can be. 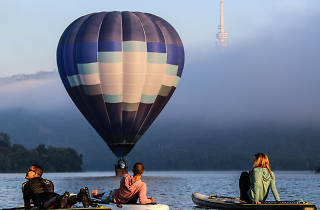 As well as truly excellent eateries, Canberra boasts great bars serving cool-climate shiraz, craft beers and Australia’s only locally produced bourbon. Canberra has an abundance of cultural experiences. Peruse the Third National Indigenous Art Triennial at the National Gallery of Australia, plus highlights from the permanent collection such as Jackson Pollock’s ‘Blue Poles’. View famous faces at the National Portrait Gallery, visit the Australian War Memorial and many other museums that tell the story of our nation. So indulge yourself this winter and take some time out in the capital to experience one good thing after another. Create your Canberra Wintervention today with AccorHotels, and you’ll enjoy free breakfast and $25 off every night of your stay. Book now at accorhotels.com/ACT.